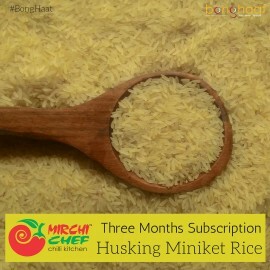 Buy Bengali Tulai Panji Rice online from Bong Haat. Tulaipanji is known for its aroma, lightness and jasmine-white appearance when cooked. ‘Tulaipanji’ is a non-basmati indigenous aromatic rice of West Bengal. It has medium-slender, white kernels with desired cooking quality and pleasant aroma. 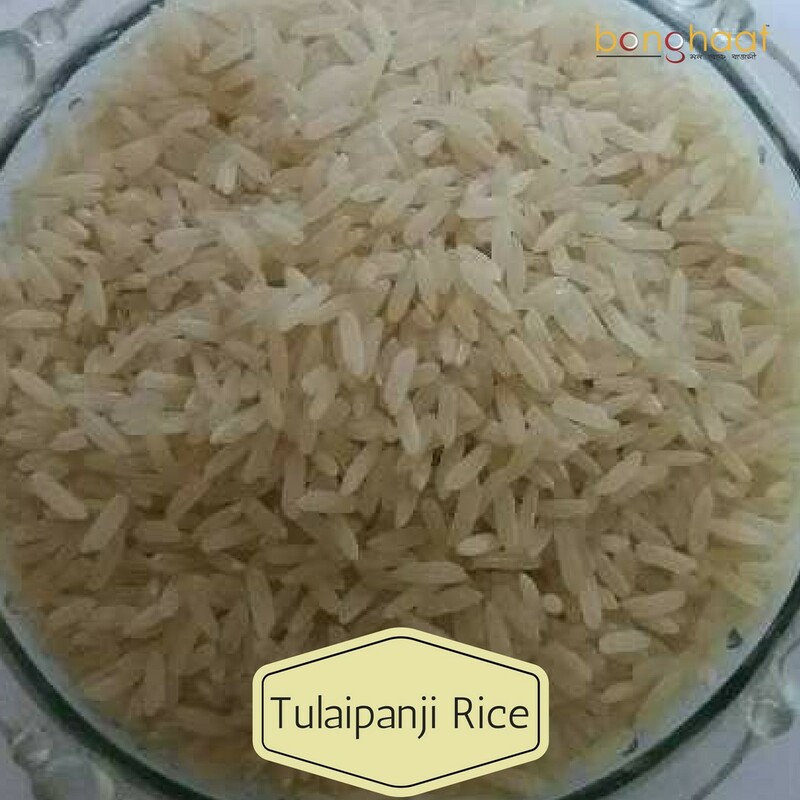 One of the main feature of Tulaipanji rice is that, the grains can retain the aroma for around a year or more. Delicacies like Pulao, Payesh, Biryani can be made with this rice. This Bengali Tulai Panji Rice rice is sourced from the Northern province (Uttar Dinajpur) in West Bengal and shipped directly to customer's place. Our 5 KG rice packets are packed in HDPE food graded bags so that the quality and quantities remain intact. Enjoy your Bengali lifestyle with the Bengali rice. The price is inclusive of shipping charges.